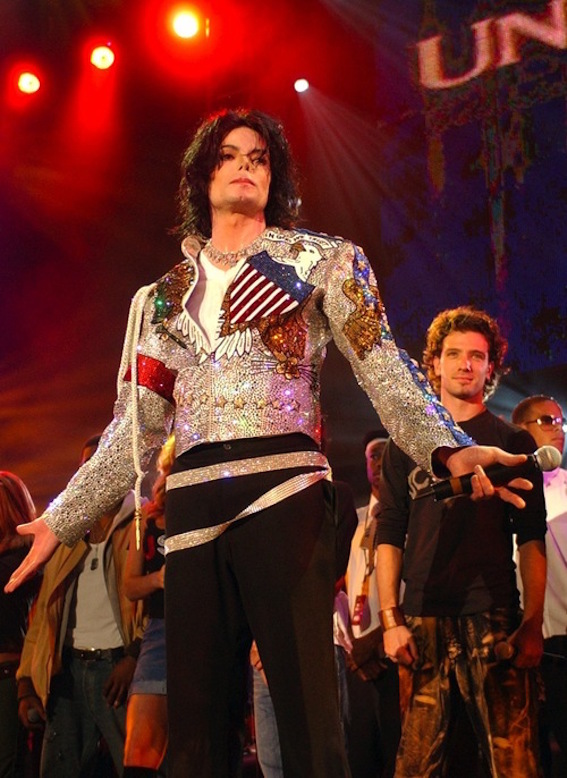 United We Stand Concert, Washington. 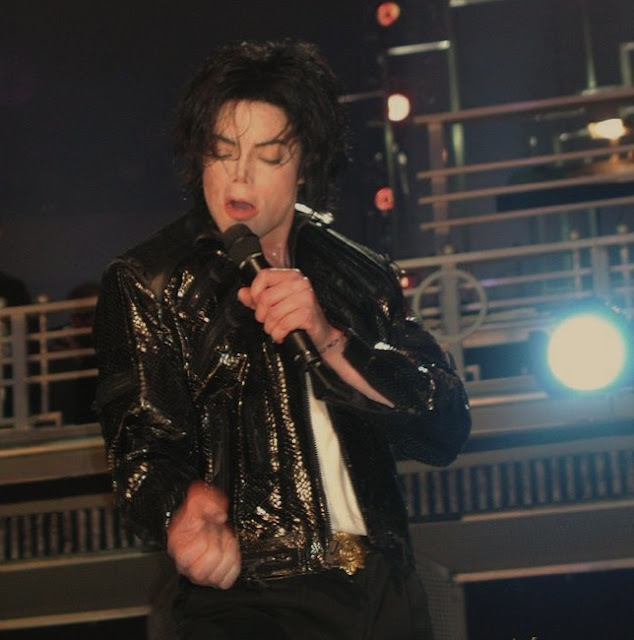 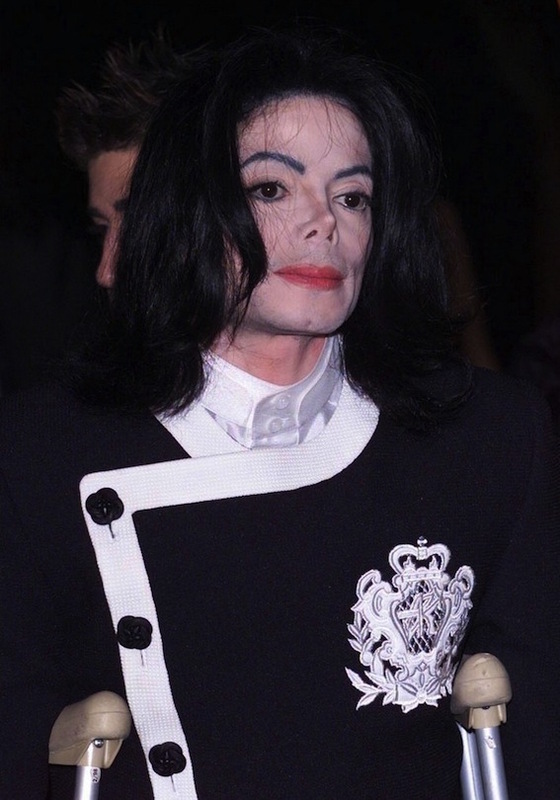 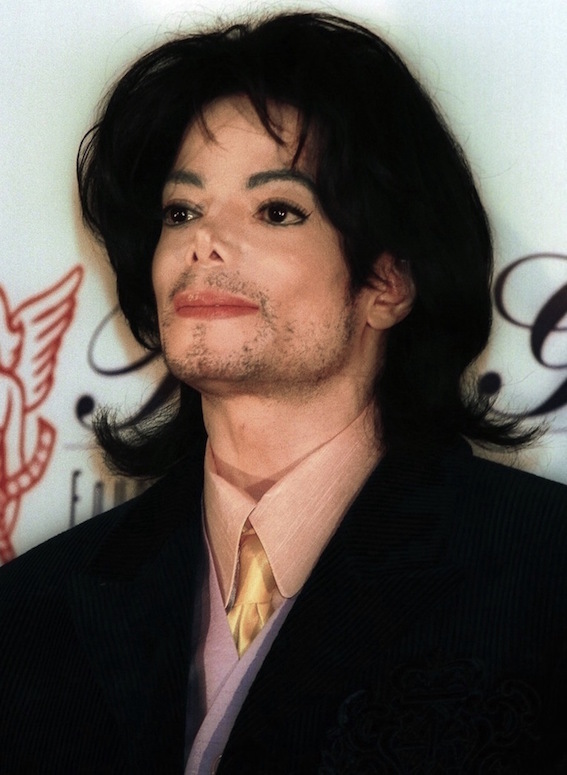 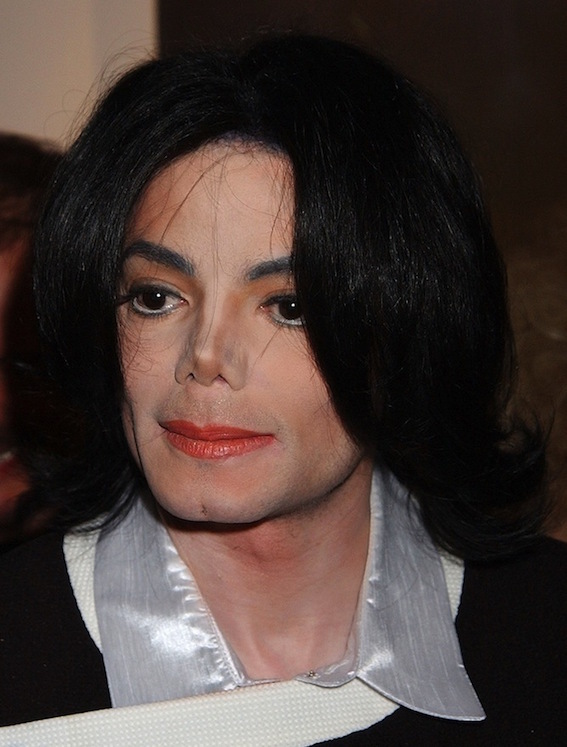 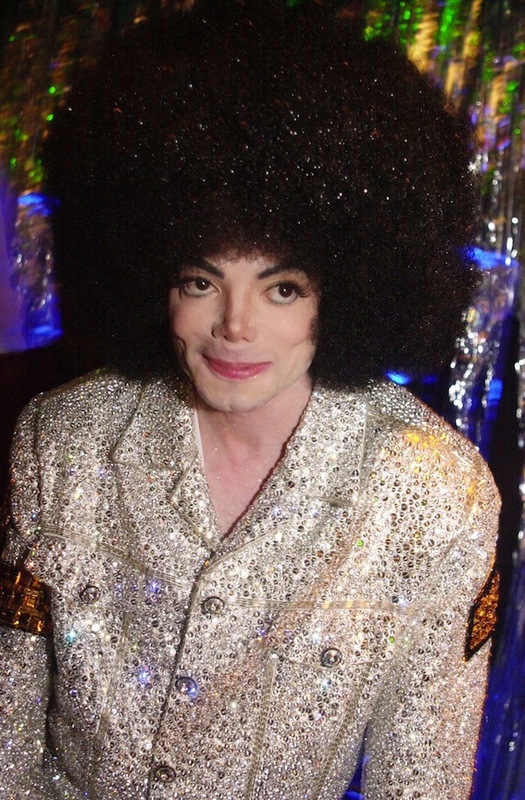 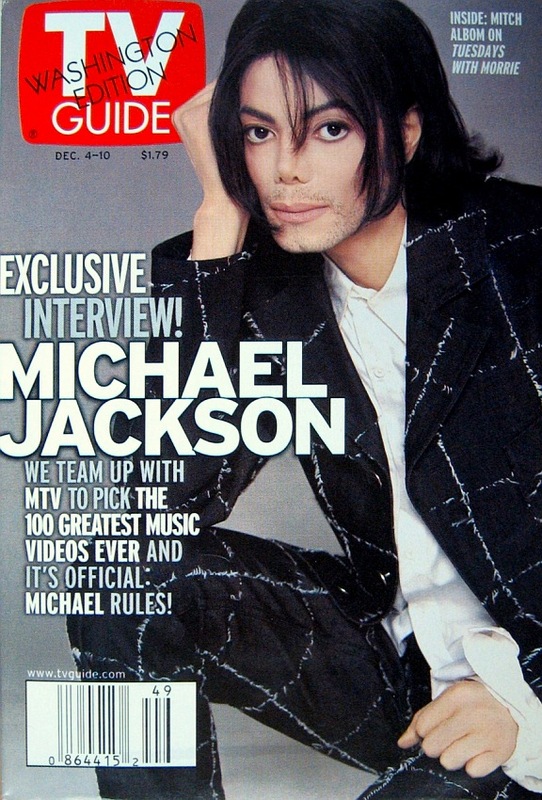 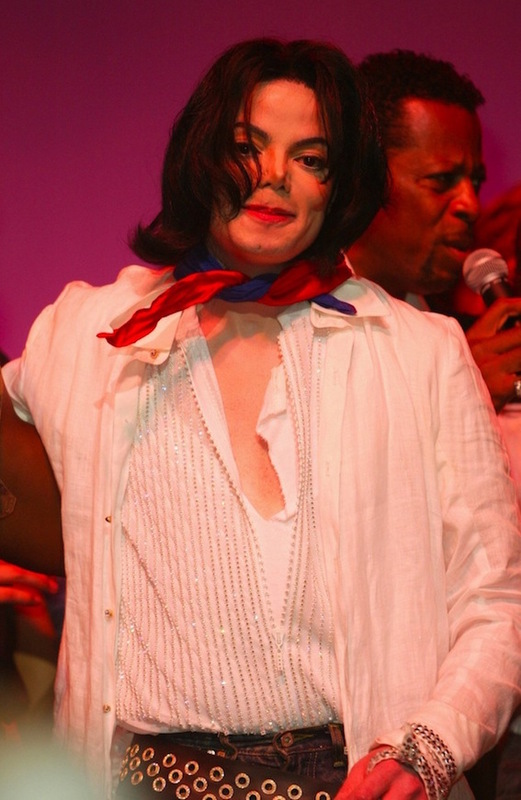 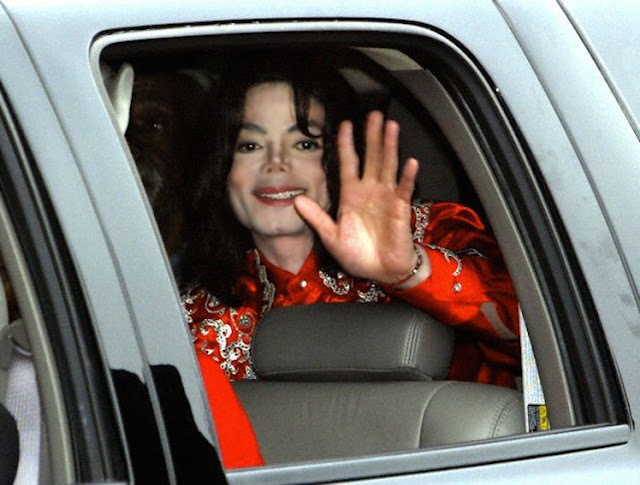 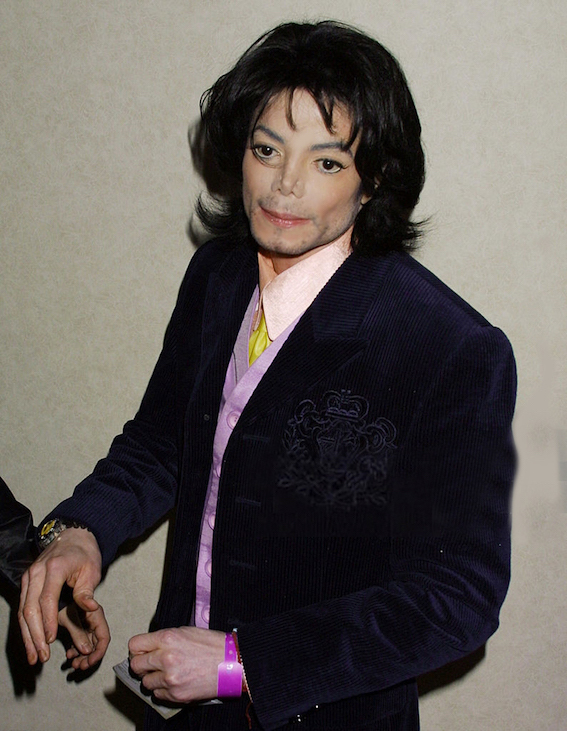 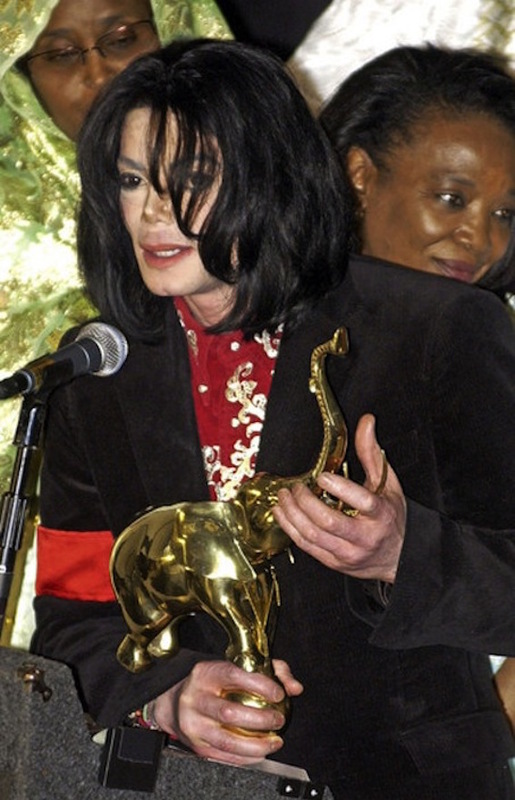 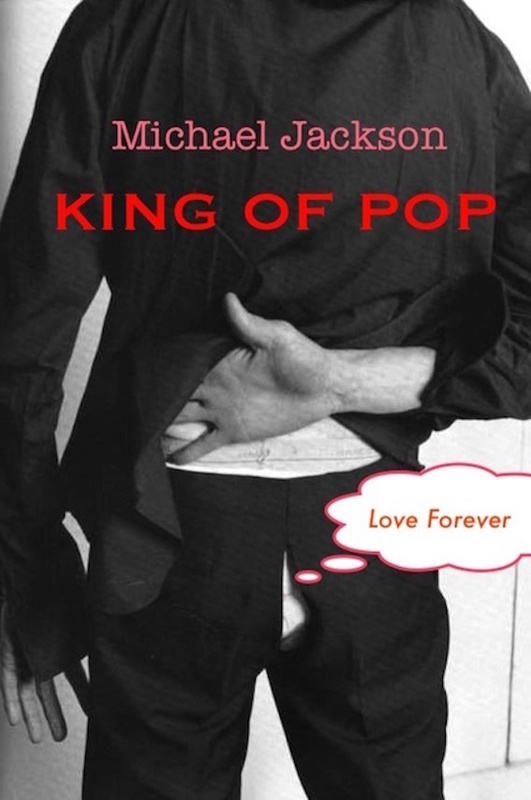 Michael Jackson was honored for his worldwide philantropic work, particularily in Africa. 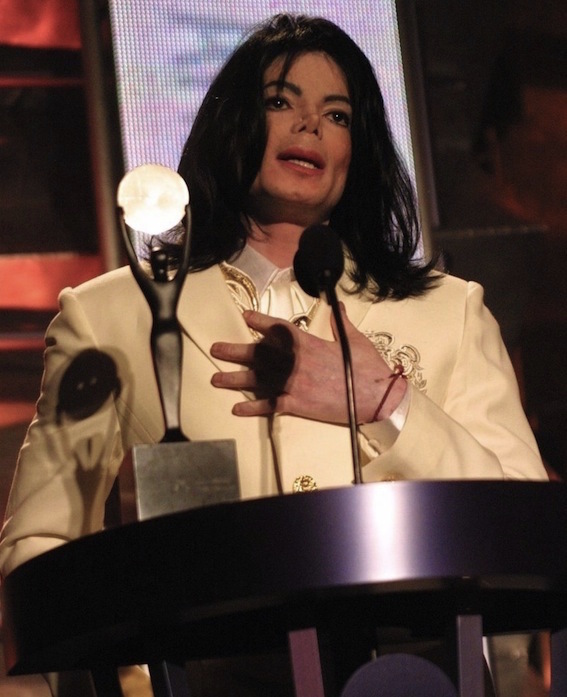 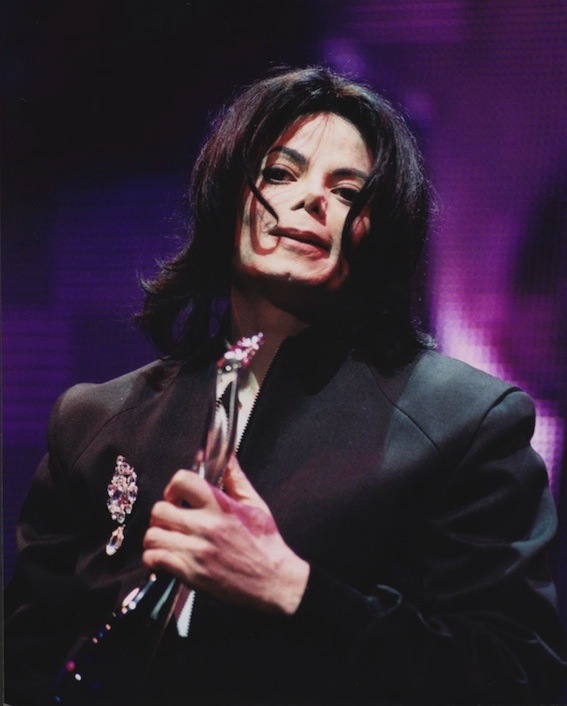 He accepted the award with the following statement - April 4, 2004.